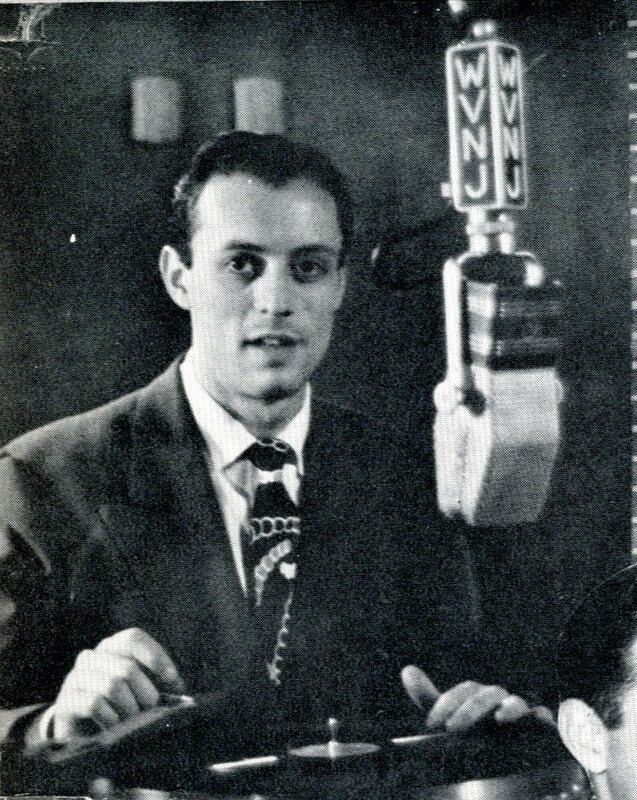 We were sad to learn of the passing of Art “Pancho” Raymond, former Latin radio DJ and cofounder of Latin indie label Tico Records. 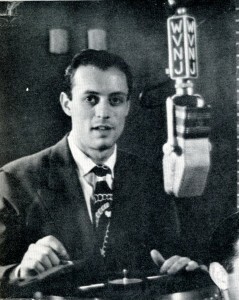 Raymond hosted three popular Jewish music radio shows: “Sunday Simcha” and “Raisins and Almonds” on New York’s WEVD and “Bagels and Lox” on Philadelphia’s WHAT. He also curated Art Raymond Presents, released on Tikva Records, a compilation album including Moishe Oysher, Seymour Rexsite and Miriam Kressyn, The Sabras, and Sol and Paul Zim, and many others. We were honored to meet him a few years ago at his home in Florida and record his story for our digital archive.